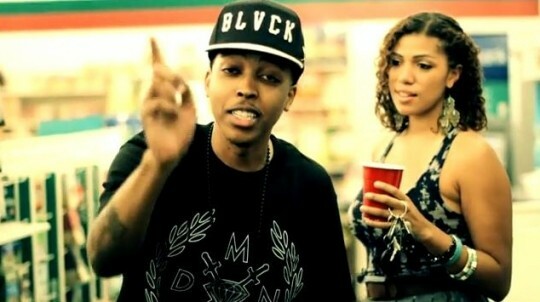 If Kendrick Lamar wasn't on this track, I might have slept on this new one from Droop-E. Check out the visuals to the smooth "Rossi Wine" starring the Bay area spitter-producer and the West Coast golden child below. Droop-E's upcoming project Hungry & Humble should be dropping soon! Random fun fact: Droop-E is E-40's son. Dude's got some good genes!